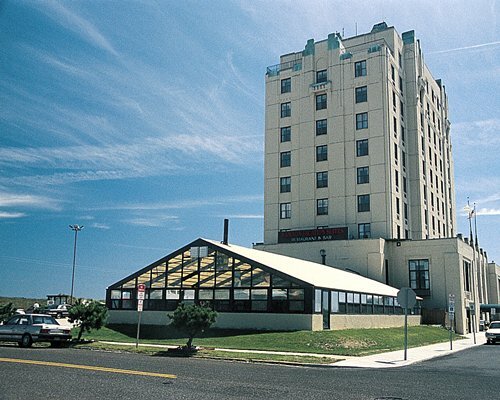 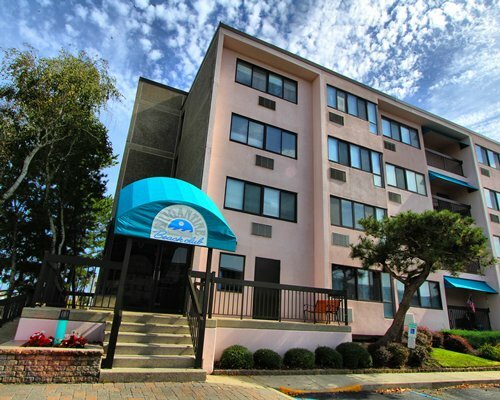 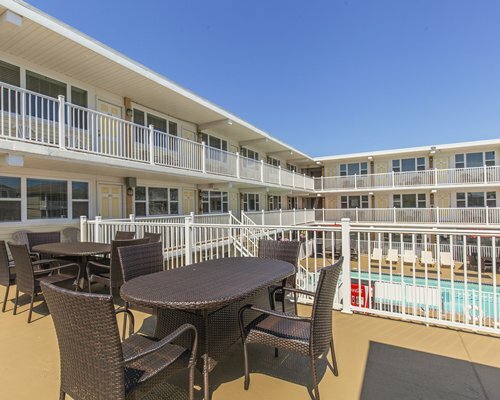 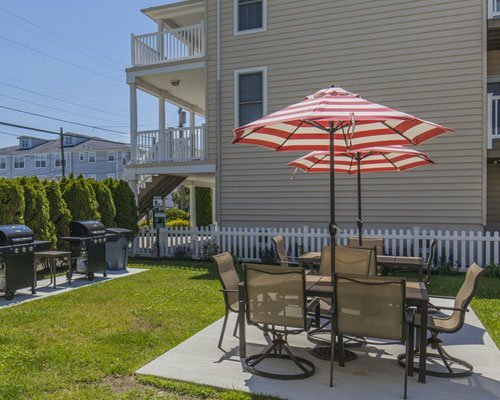 Esplanade Suites, a Sundance Vacations Resort, is located on a quiet, residential street in Wildwood, New Jersey. 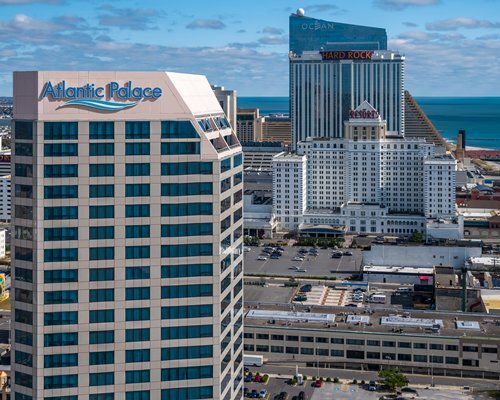 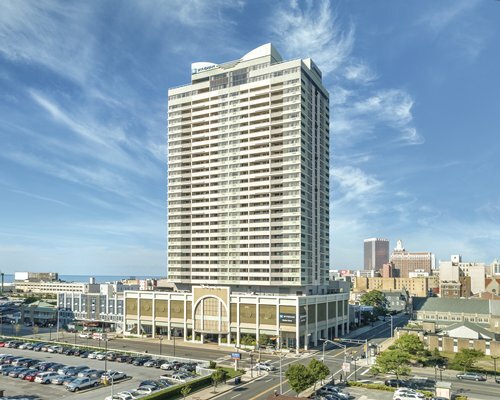 Our prime location is only two blocks from the beach, boardwalk, convention center, as well as an array of local shops and restaurants. 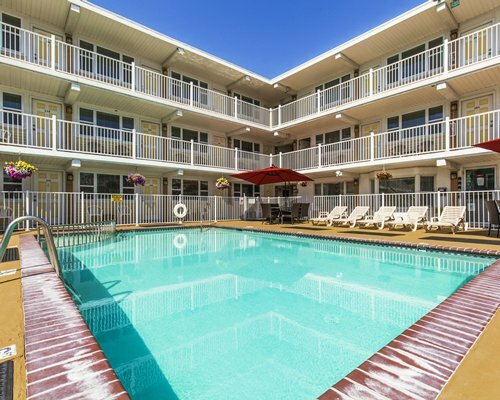 Our property features a family-friendly, well-maintained outdoor heated pool with attached kiddie-pool (open seasonally), along with a large picnic area with tables and barbecue grills. 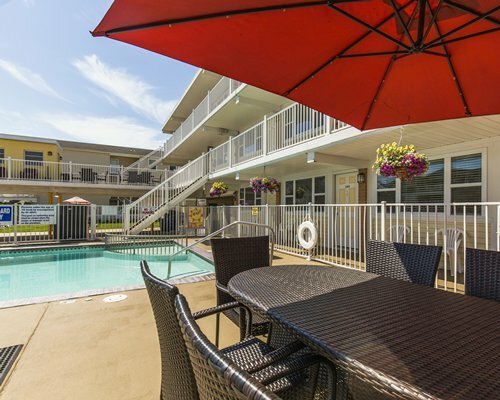 Esplanade Suites, a Sundance Vacations Resort, features a variety of of guest rooms. 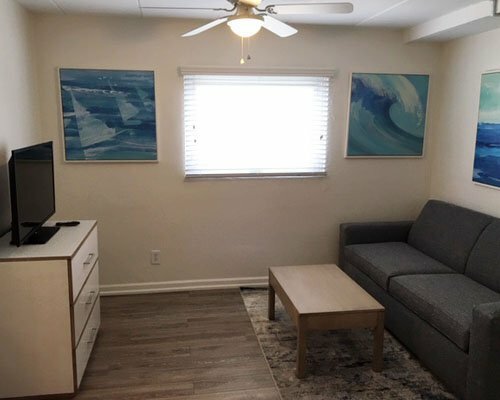 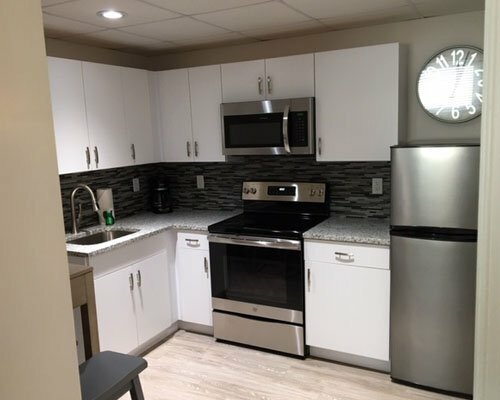 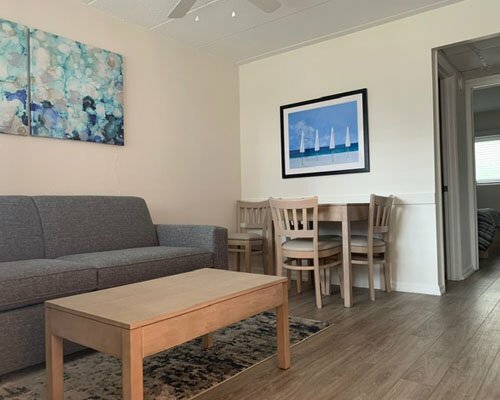 All accommodations include complimentary Wi-Fi, flat-screen TVs, DVD players, Simmons® plush mattresses and updated kitchenettes with microwaves and coffee makers. 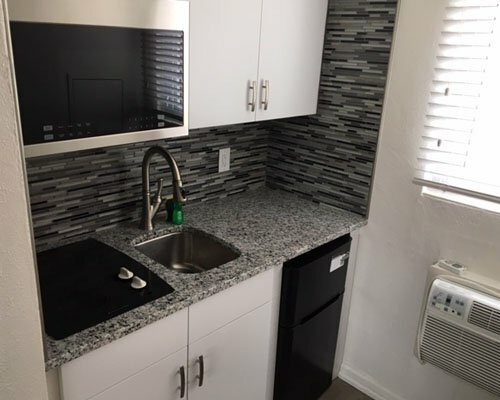 Pets are NOT allowed as of 2019. 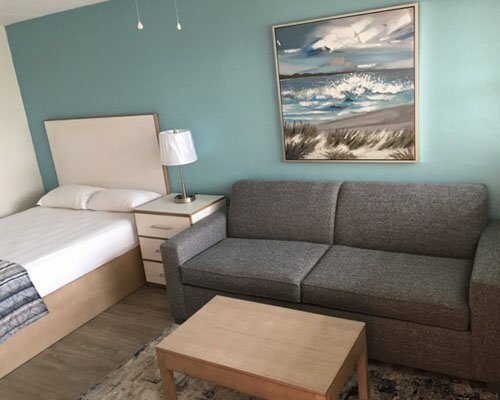 The Esplanade Suites is open year-round and features 32 bright and spacious guest rooms with all the amenities needed for a relaxing beach escape.